clean and a lot of space. Was nice to have different seats in the house. Even though it was central, in the apartment it was quiet. We stayed at St.Andrew's for 4 nights. This is the best hotel we experienced in Europe thus far. 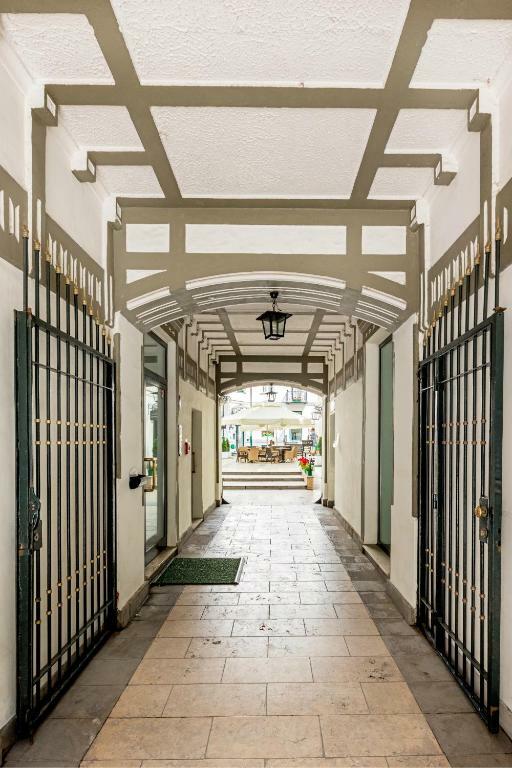 Great location, easy walking distance to the most of tourist attractions including the old town and remnants of the Jewish ghetto . We also got really nice and helpful staff speaking fluent English. 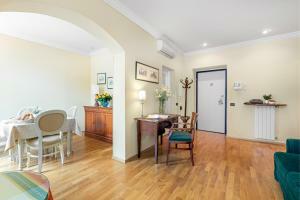 Very spacious, quiet and well-equipped apartment. The manager was extremely friendly and so helpful. He made us feel comfortable and helped to make the most of our time in St.Andrew's, offering great advice. It is good value for money and will come back. The location is an excellent ! Very Professionally managed property. Great staff! Hotel is in the newer part of the city, however we enjoy a good walk and found the old town and all districts easy to reach on foot. The apartment room was really spacious, quiet and great for our little family. The hotel had prearranged a cot bed and high chair for our toddler which made life very easy. 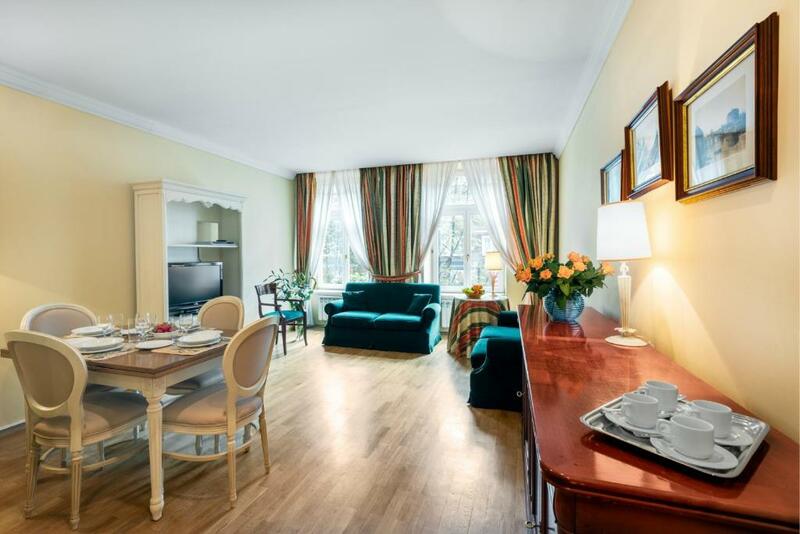 The apartment was very convenient to the old section of Warsaw. Very convenient. The apartment was very lovely. Especially we loved the huge windows which looked out onto the courtyard. It was clean and very nicely furnished. The big iron gate gives the sense of being back in time. The apartment complex sits in an area with lots of places to eat. We loved getting out early in the morning in the quiet to enjoy breakfast sitting outside. The location was brilliant. 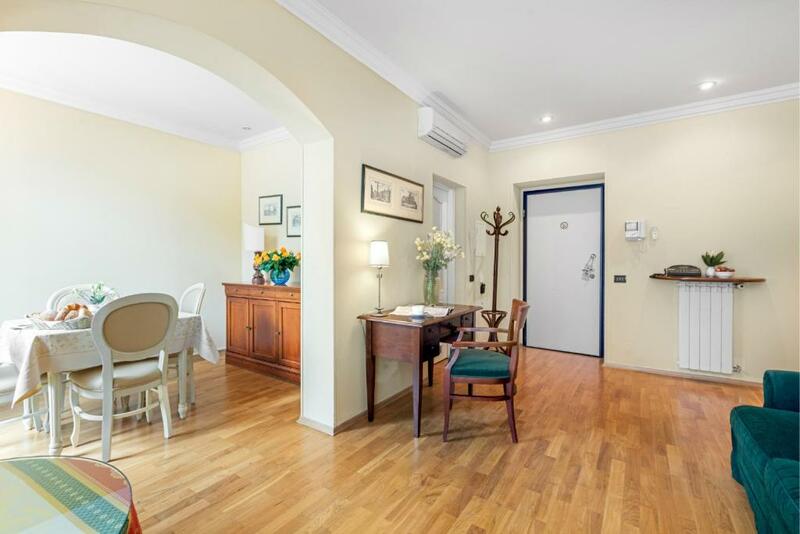 Walking distance to the Old Town, shopping precincts and public transport. It is reasonably quiet, comfortable and spacious. It also seemed to be very secure. The breakfast was excellent in every respect. 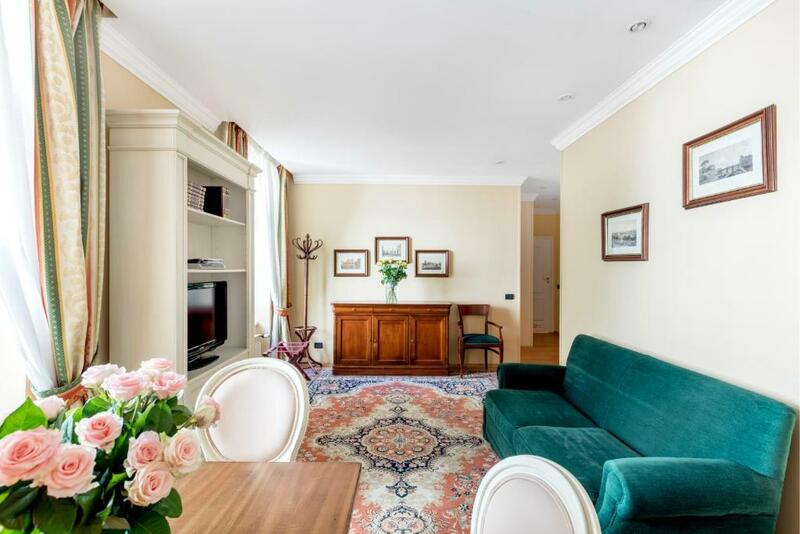 The apartment was large, nicely furnished and well equipped. The staff is helpful and very nice. It is very quiet at night. The location is perfect. Coffee shop next door where breakfast is reasonable and delicious! Rooms were comfortable. Lock in a great price for Residence St. Andrew's Palace – rated 8.9 by recent guests! 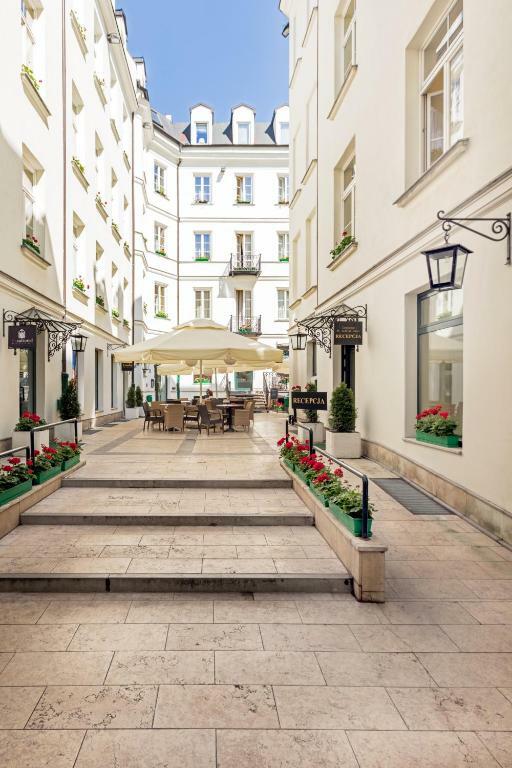 One of our top picks in Warsaw.Residence St. Andrew’s Palace is located in central Warsaw, on the famous Chmielna Street. 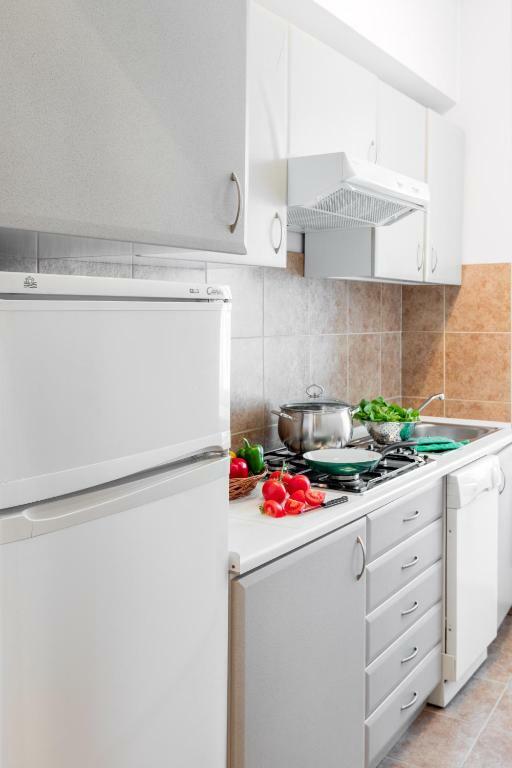 It offers elegant and air-conditioned apartments with free internet, a fully equipped kitchen and a seating area. All St. Andrew’s apartments stylishly furnished and decorated. Each comes with a modern bathroom with either a shower or a bath, or both. All have satellite TV, a phone, a safe, a washing machine and a dishwasher. 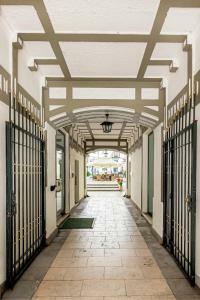 At the property you will find a terrace, a free luggage storage and shops. Babysitting, laundry and airport shuttle services are available at a surcharge. Residence St. Andrew’s Palace is located only a 10-minute walk from the Warsaw Central Railway Station. The city’s beautiful Old Town is 1.2 mi away. When would you like to stay at Residence St. Andrew's Palace? This unit consists of a bedroom with a double bed which can be separated into two single beds, a bedroom with a single bed, a living room with a sofa bed for extra person who can stay upon request and for an additional fee, a kitchen and a bathroom. 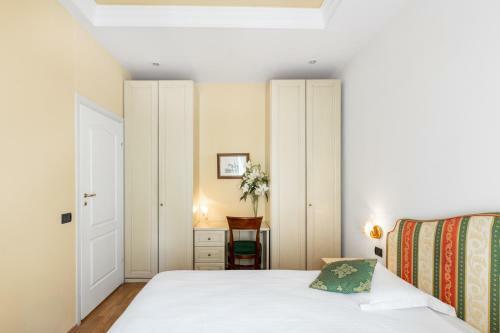 This unit consists of two bedrooms, each with a double bed which can be separated into two single beds, a living room with a sofa bed for extra person who can stay upon request for an additional fee, a kitchen and a bathroom. 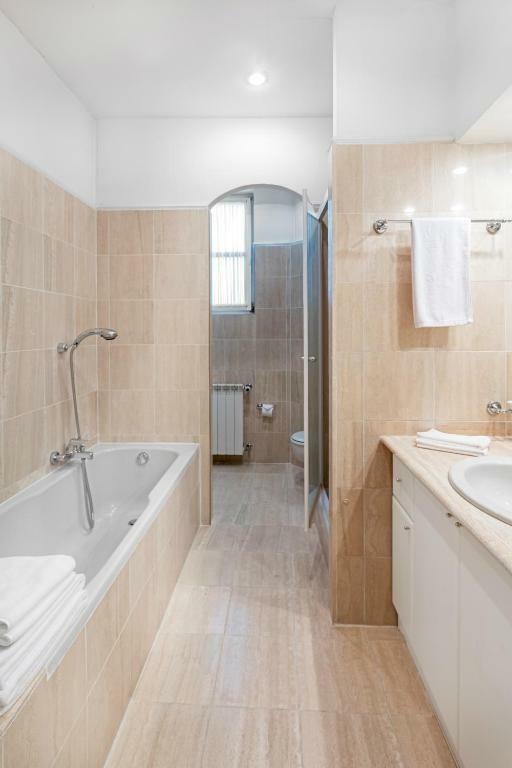 This unit consists of a sofa bed, a kitchenette, a toilet and a shower. 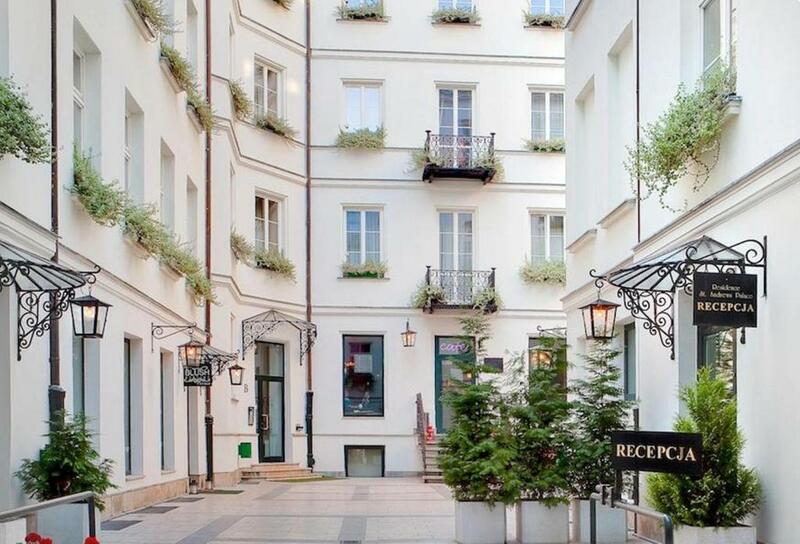 Fully equipped apartments housed in a restored 20th-century tenement situated in the heart of Warsaw. Perfect choice for comfort, privacy and ideal location. We will be happy to have you as our guests. If you need any help or information, please do not hesitate to contact us. We hope to see you soon! Our Residence is located right in the city center. In the vicinity there are: restaurants, supermarkets, shopping mall, post office as well as Palace of Culture and Science (800 m), Grand Theatre & National Opera (2 km), Chopin Museum (2 km), Old Town & Royal Castle (2,2 km), Łazienki Park (2,5 km), Chopin Airport (10km). House Rules Residence St. Andrew's Palace takes special requests – add in the next step! Residence St. Andrew&#39;s Palace accepts these cards and reserves the right to temporarily hold an amount prior to arrival. Residence St. Andrew's Palace accepts these cards and reserves the right to temporarily hold an amount prior to arrival. The reception is opened from 7:30 until 19:30 Monday to Friday. Outside these hours, check in can be performed by the security guard. Pictures are not a true depiction of property. It is very basic. Not within easy walking distance from old town but close to new city area. Position in terms of restaurants. The location is great, not hard to find and the neighborhood is very convenient. The room is pretty spacious and you got everything. There was no staff on weekends so the security guards helped check out but he could not communicate. Good location. Cleanly arranged apartment. The surrounding environment is also clean and shopping is good. I would suggest seperate sheets on the double To avoid sharing with people. Some power outlets did not work. The location is excellent, one caution if you travel with small children or lots of luggage, as it is a pedestrian only zone, the taxi will drop you off few min walk away from the address as they don't want to risk entering the street. And a simplest coffee machine would be nice to have in the apt. Other than this we loved the apartment and our stay there. Everything, fantastic location in the very centre, nice pedestrian only street with lots of restaurants, shops, groceries, cafe's etc. The Metro Centrum subway station is a 3min walk if needed. The apartment was nicely spacious and with a warm traditional decor, well equipped, very clean, the staff extremely nice and welcoming. We will definitely be back! If information is provided then it should be correct. The parking situation was very bad. The information we were provided by email regarding parking was wrong. We left our car there and found it clamped the following morning. Location is good, easy to find. It’s in a shopping street and many restaurants and shops around. Rooms is quiet and warm during Warsaw’s cold winter. Breakfast is delicious. There was a little lack of equipment in the kitchen. Since We were a group it would have been nice with more than 1 key. Very nice location in a pretty buildning. Spacious rooms. Comfortable! There was a lack of equipment in the kitchen. We wished there were some glasses etc. A nice and spacious place at a great location. The apartment had everything We needed except from equipment in the kitchen. Nice beds. Nice balcony. The kitchen is adequate but not much room to prepare a meal. 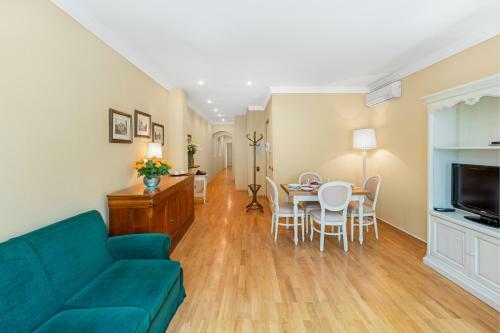 The apartment is in a great location for restaurants, shops, supermarket, metro station. It is a very central location in Warsaw. The apartment is suitable for four people and it was clean and well presented. Check in was easy. Old and dark. Reception not ventilated stinks as an old cupboard !!! My 2d storey unit was super dark. Old type furniture, not comfortable. Horrible cheap and dark carpet and window curtains. Not all electricity sockets were working and they’re fundamentally badly located and not enough of them! Doorman rude... Never again!!! On the premises, not much except for the location, the courtyard and the friendly café for breakfast. No Parking, difficult to find by car.